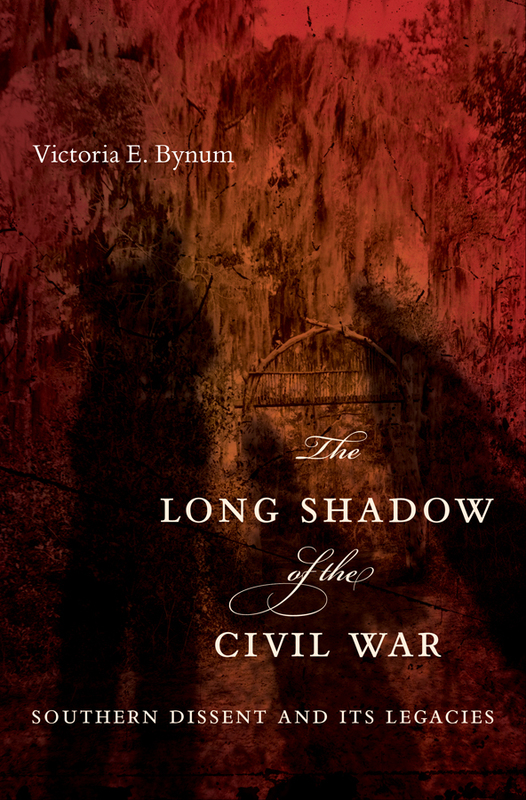 On September 29, 2010, the Jackson Free Press published Byron Wilkes’s review of The Long Shadow of the Civil War: Southern Dissent and Its Legacies. Historian/genealogist Ed Payne kindly sent me the link, which I have posted below. “Although Bynum discusses the “multiracial community that endures to this day” in Jones County, she makes sure to frame the narrative realistically, particularly in noting that the Knights were not outspoken abolitionists. Rather, this was simply the way they lived, astonishingly so for their era and geography. to read the entire review, click below. My thanks to Byron Wilkes for his review and to the Free Press for including my book in the pages of their fine newspaper. Vikki’s website is a gift that keeps on giving. Not only do I enjoy reading the various and sundry reviews, but I’m also able to borrow (okay, steal) from her terrific reviewers. prose”. If and when the opportunity presents itself, I’m going to run with it. Thank you Byron! Thank you Vikki for having enriched my understanding of the underbelly of the Civil War. Vikky (Wilburn) Anders, proud descendant of the best moonshiners in Kentucky. You just borrow/steal all you want from positive reviews of Long Shadow! Hey, Leslie, thanks! Haven’t see you in ages; hope that changes at some point. Gregg says hello!